Security sources have denied rumors concerning the health status of detained leader of Islamic Movement of Nigeria (IMN), Ayatollah Sheikh Ibrahim Zakzaky. There had been unconfirmed rumors over his physical condition and alleged death, which is creating tension especially among his followers and other Muslims alike, NAN reported. The spiritual leader of Shiite Muslims is alive, hale and hearty, sources report. A credible security source in Abuja that El-Zakzaky was alive, hale and hearty and dismissed the death rumor as the handiwork of mischief makers, who wanted to create tension and cause chaos within the polity. 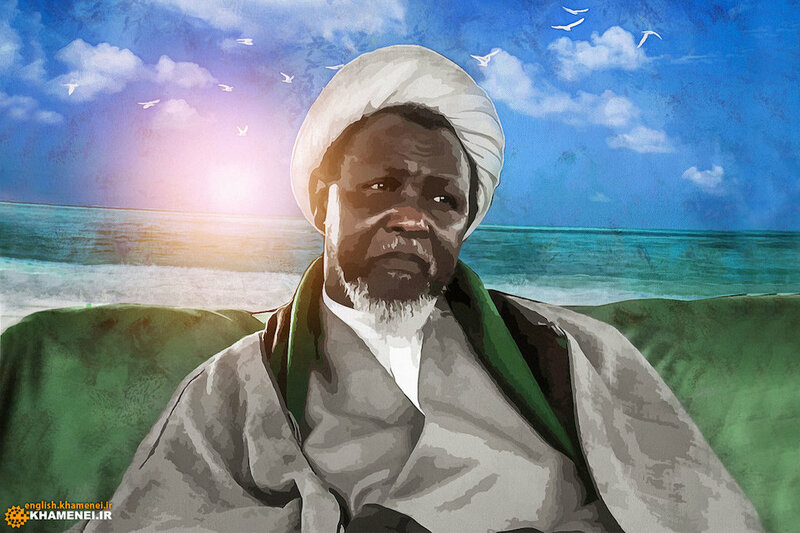 The officer further recalled that the Nigeria Supreme Council for Islamic Affairs (NSCIA) and other top Islamic Leaders, including members of his family had in the past visited the imprisoned leader of the Islamic Movement in Nigeria (IMN), Sheikh Ibrahim Zakzaky in Abuja to confirm such death rumor. Members of the Islamic Movement in Nigeria (IMN) on Wednesday, April 26, occupied the streets of Abuja, Nigeria's capital city to mark the 500 days in detention of Sheikh Zakzaky.